Due to an overwhelming response we gave out 40 signs! We have ordered more. 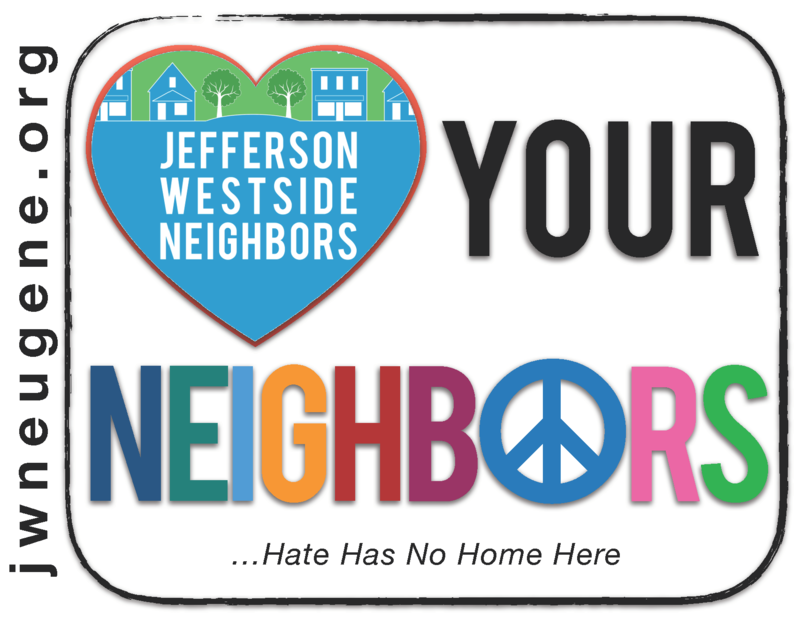 So you can still represent your neighborhood and support for an welcoming and inclusive community with a JWN lawn sign! Limited supplies, contact us.